This desert looks out of place in this part of Europe. The stretch of sand is a stark contrast to the verdant woodlands that surround it. 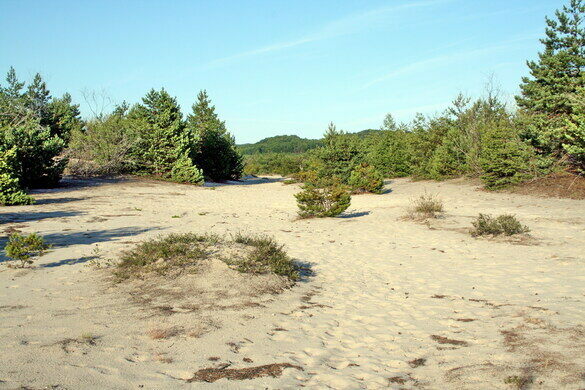 The Błędowska Desert is central Europe’s largest buildup of loose sand in an inland area. A melting glacier brought the sand here thousands of years ago, though for many millennia, it remained hidden beneath a thriving forest. Because the landscape changes so abruptly, a legend spread that its creation was the work of the devil. According to this tale, the devil dumped the sand here to bury an old silver mine and take away the local source of wealth. In reality, the desert was created by humans, not the devil. Before the Middle Ages, trees and other flora covered this patch of land. 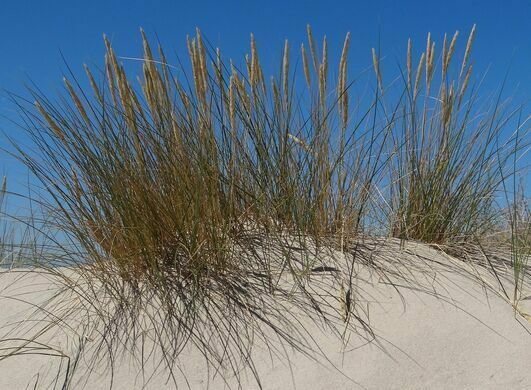 But aggressive logging and mining lowered the water table, making it virtually impossible for plants to survive among the sand. The damage, it seems, was not permanent. Over time, the forest began to reclaim the grainy sliver of earth. 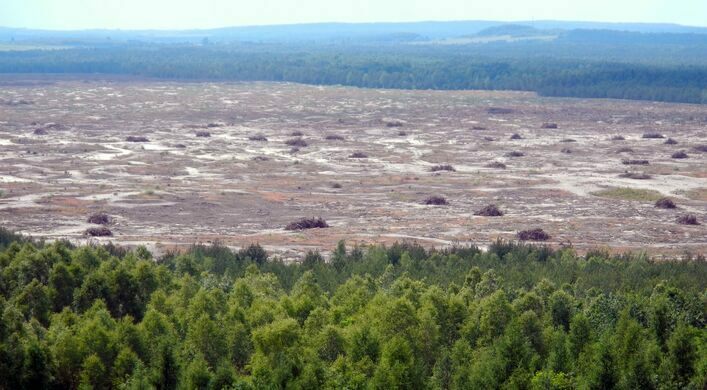 In 2013, people started a movement to preserve Poland’s unusual desert. 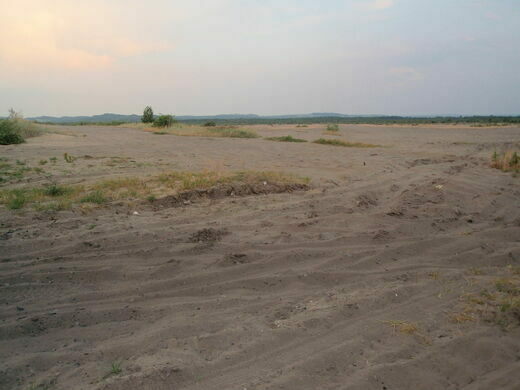 It was a rare instance where people tried to actively turn potentially fertile land into desert. The desert is accessible to tourists.